Founded in 2001, Foam Geometrix began as a small hobby in someone's backyard shed. 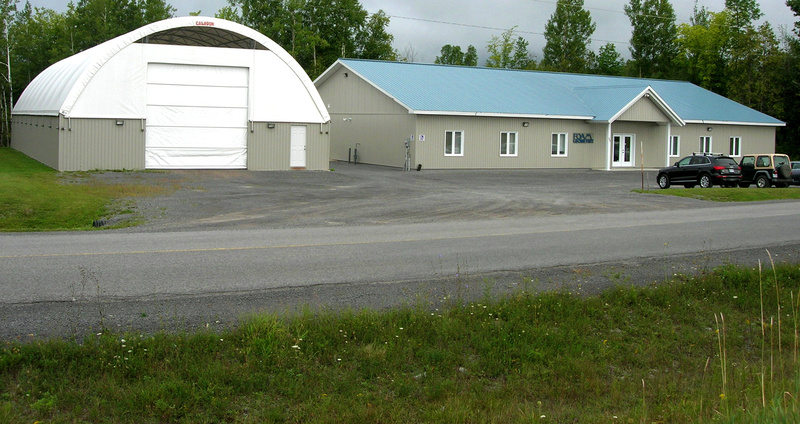 In 2002 we moved to Tupper St. in Hawkesbury, Ontario, increasing the available space to expand our business. In March of 2004 we moved to Cecile Blvd. in Hawkesbury giving us more space to increase our operational capacity. We also occupied a nearby warehousing facility allowing us to increase our stock levels. In 2010 it became evident that in order for our business to continue to grow we needed to expand and consolidate our manufacturing and warehousing facilities. We purchased a lot in Vankleek Hill, Ontairo and built a new 6000 sq.ft. manufacturing facility and a 4000 sq.ft. storage building which is where we are currently located.